The Victory Boys Can faith and football flourish side by side? Learn the ‘Akka’ – as performed by Amir Zidane! Today it’s the fifth and final skill from Amir Zidane’s bag of tricks, as performed in The Victory Boys sequel ‘Team Spirit’. 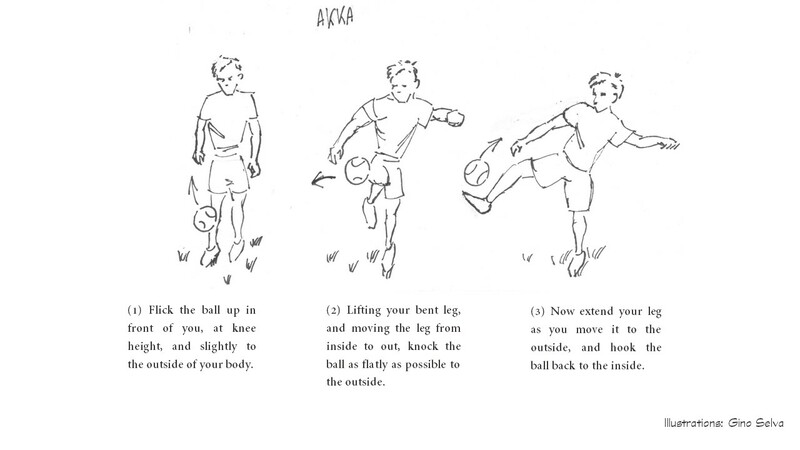 After last week’s ‘Roulette’, we go street soccer today with the ‘Knee Akka’. Take a look at the link in the comments section below, to see current Tottenham player Jan Vertonghen’s casual akka while in training at Ajax! Please keep in mind that I can vouch only for the video (on this date of posting), and not the comments posted beneath it! View the new book trailer @Youtube. View the first ever Victory Boys book trailer @ Youtube! Subscribe to The Victory Boys! #IslamicBookDay competition – win a signed copy of ‘Team Spirit’! The Victory Boys… in stereo! Learn the ‘Roulette’ – as performed by Amir Zidane! Learn the ‘Elastico’ – as performed by Amir Zidane! Learn the ‘Rainbow Flick’ – as performed by Amir Zidane! Learn the ‘Rabona’ – as performed by Amir Zidane! A little taste of what’s to come… inshallah! When fiction comes to life?